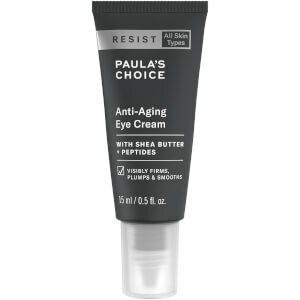 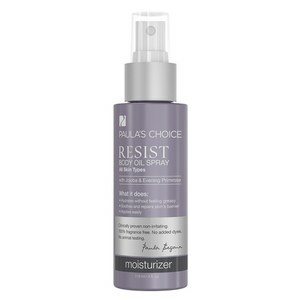 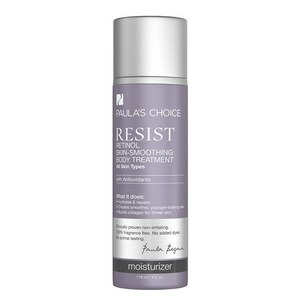 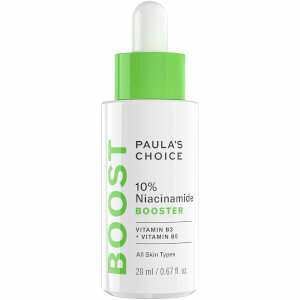 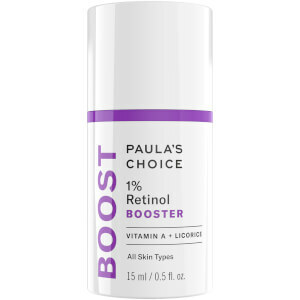 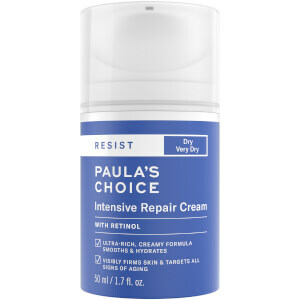 Discover 'the best skin of your life' with Paula's Choice skincare, a no-nasties, fragrance-free and cruelty-free brand. 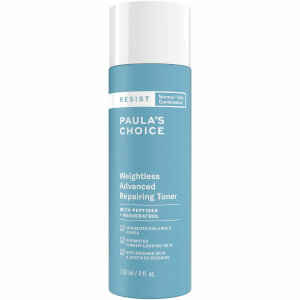 It's the perfect everyday skincare solution, with a range for each and every skin type. 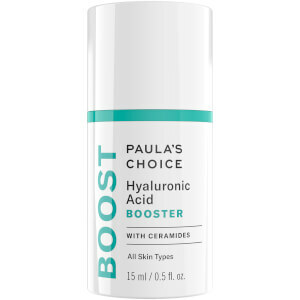 Whether you suffer from oily, dry, normal or combination skin, Paula Begoun and her team of experts have created a perfect 5 step routine to solve your skincare needs. Combine a cleanser, toner, leave-on exfoliant, serum and moisturiser for healthy, radiant skin. 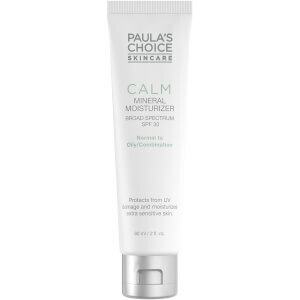 There are two parts to this range, each will reduce the signs of anti-aging, but one is suited more to normal-oily skin and breakouts - the other is suited to normal-dry skin and sun damage. 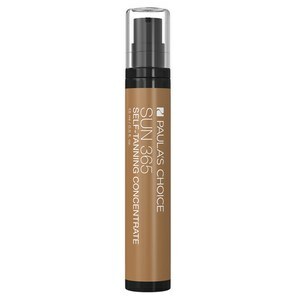 Identify your skin type and choose between which ones suits you - this best-selling range will not disappoint! 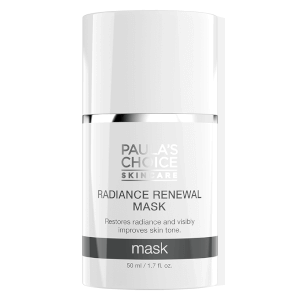 This range is perfect for smoothing skin and restoring its balance, particularly useful for normal-oily skin. 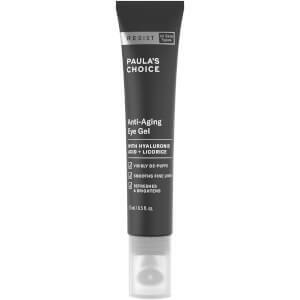 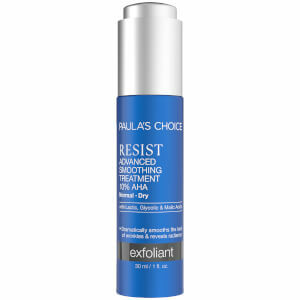 The combination of BHA and retinol also means you benefit from anti-aging properties, win-win! 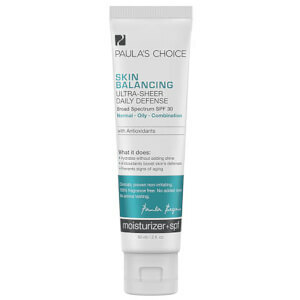 Sooth your sensitive skin with the Paula's Choice Recovery Range, the perfect hydration tool for dry, irritated complexions. 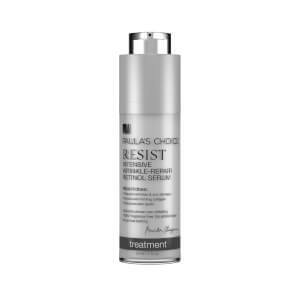 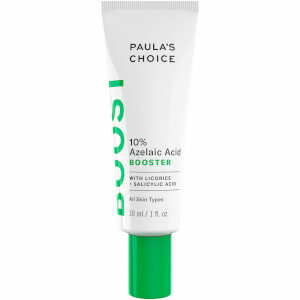 If you have suffered with acne in the past, or still do - the Clear Blemish Control range from Paula's Choice is the ideal solution for you. 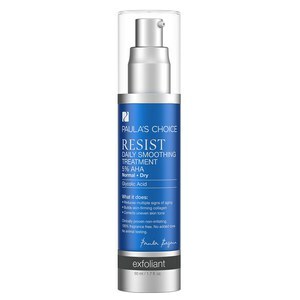 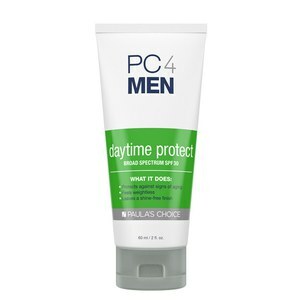 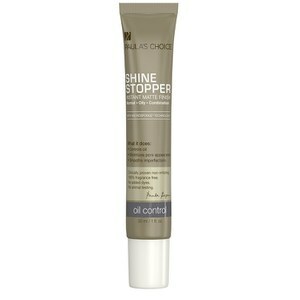 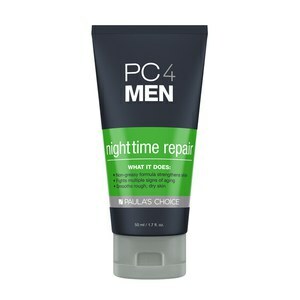 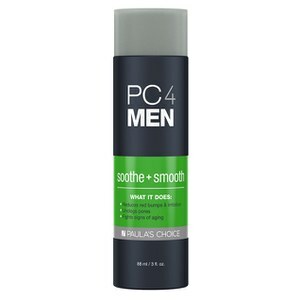 It refreshes your skin, reduces and prevents redness and minimizes pores using beta hydroxyl acid and benzoyl peroxide. 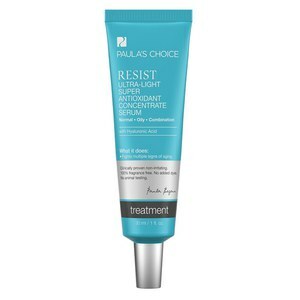 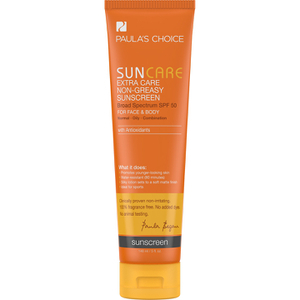 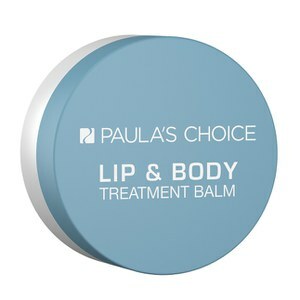 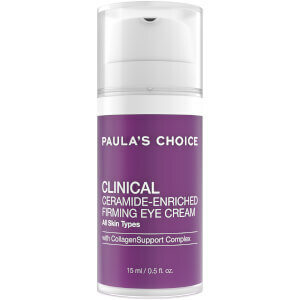 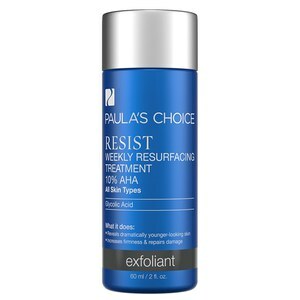 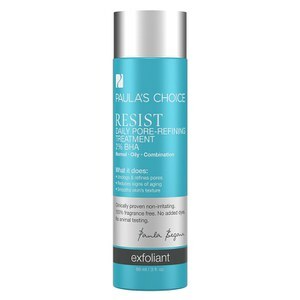 Prevent redness, uncomfortable dry skin and itchy, irritating scars with the Paula's Choice Clinical Collection. 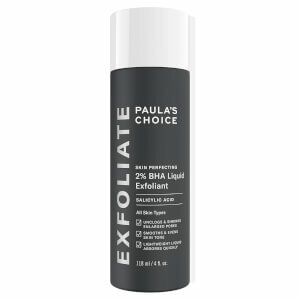 The BHA 2% Liquid is a cult favourite around the globe, this leave-on exfoliant gets rid of any dead skin cells and enlarged pores and is perfect for blemish prone skin.